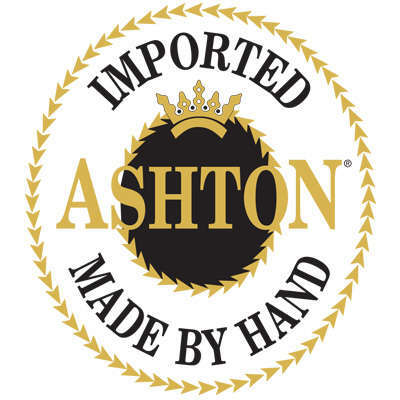 The Ashton Classic 8-9-8 is a creamy little smoke that may look small and slim in stature, but rest assured that it is just HUGE on flavor and a wonderful woody aroma. This smaller smoke also has a big draw because of its excellent construction. It's time to add these to your cart today! 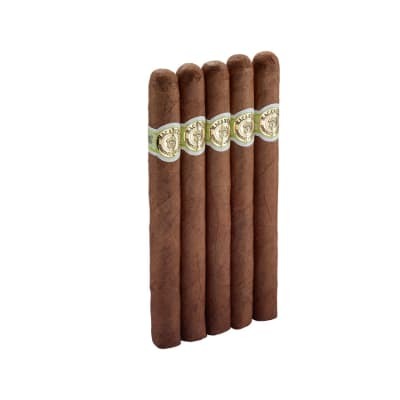 This is a mild, everyday smoke of the highest quality. Buy this and a box of VSG, and you're covering all the basses. 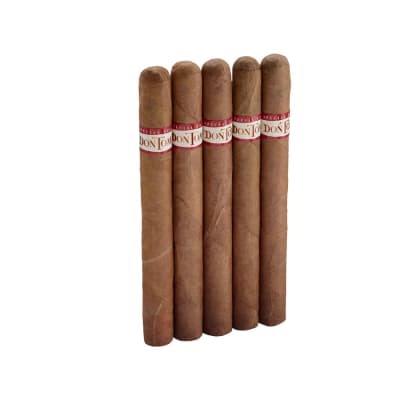 Many bargains are offered here, but do yourself a favor, smoke the best: you'll never tire of these! Some cigars you just need to keep in the humidor. 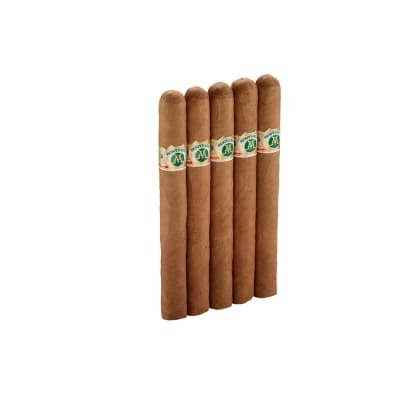 There isn t a thing about this cigar that will blow you away but what it does, it does very well! When you just don t know what you want but you re sure you don t what that , this is the cigar. 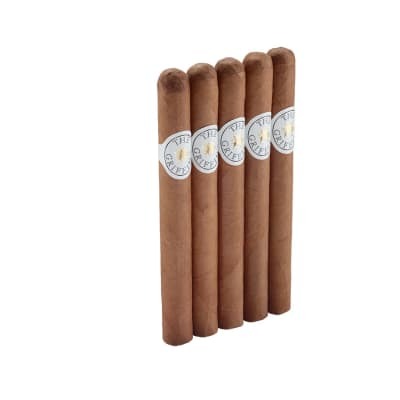 When you want to avoid pepper spices this is your cigar. Well constructed, very smooth, no spice but nice mild flavor. Perfect for every occasion! GREAT smoke!! I smoked this one all the way down to the band. Can't say enough about this one.